Support on all aspects of recruitment by connecting the right employer to the right candidate. Delforge + Co have teamed up with Michelle Caheny from Spa and Beauty Connection to ensure a 360° approach to the recruitment process. This includes international recruitment. We support candidates in all aspect of job application including interview technique and honing your CV. Michelle Caheny of Spa and Beauty Connection established her Recruitment Business back in 2013 after working for fellow international Spa Recruiters Active Connection for 15 years. Her mission - is to help her candidates find their dream job, our clients their dream staff and to provide effective solutions whatever your recruitment needs. Working throughout the UK it is our unique combination of experience and expertise that have given us a respected standing with recruiters in this highly specialized market and our list of UK wide prestigious clients is a mark of our commitment to the delivery of exceptional service. Our website www.spaandbeautyconnection.co.uk has enabled us to build up a targeted database of high quality candidates and is an essential tool for successful recruitment. With a high volume of visitors every day and a live database of over 12,000 candidates seeking employment, this interactive job board is a leading source for information on ‘live jobs’ and career information. By offering salary and industry surveys for the UK marketplace, we can help your business keep up to date with the trends that effect candidates decisions regarding career moves and progression. We also offer career development plans and help with CVs for the Candidate. 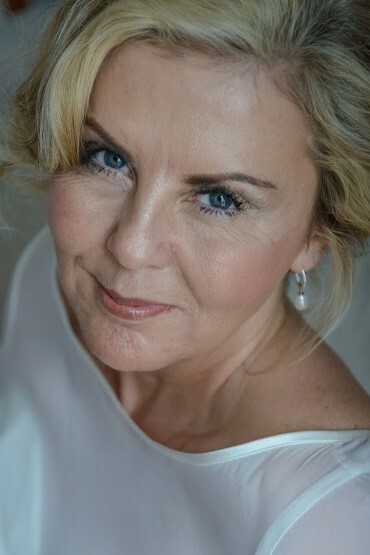 The UK side of the business is headed by Michelle Ryan who started in the industry 31 years ago –a fully qualified Beauty Therapist with additional qualifications in Aromatherapy, Reflexology and a wealth of training in various product houses. Michelles’s career developed within the industry working both overseas and UK lastly to a Regional Manager for a Hotel Spa Chain. Michelle specializes in communication skills, customer relations and personnel issues. She has a thorough understanding and background in the industry and her experience and insight make us instantly effective. You can be sure, therefore, that The Spa and Beauty -Connection will not be learning at your expense. We believe that people are the most valuable asset in any organization. Only with the best people can a business realize its true potential. At The Spa and Beauty Connection our sole aim is to help you to achieve that goal by placing the right candidate in the right position – every time. To deliver this, we offer our own unique approach.